This week we are hanging out in the province of Karnataka and Goa. Some places exceed expectations, while others leave much to be desired. I found the rest of the city to be pretty Meh. 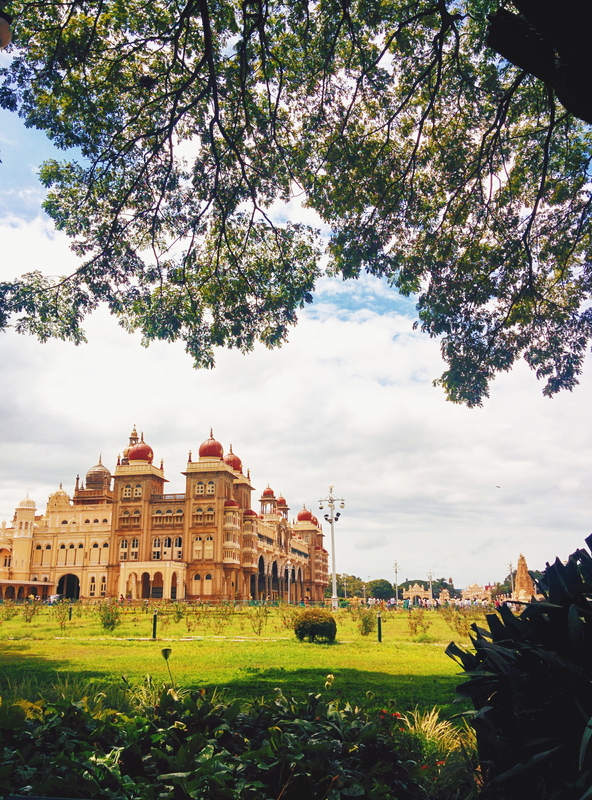 We went to the Mysore Zoo, which has a good track record for caring for its specimens. However, it was disheartening to see many of the locals there (and it was Sunday so many locals there were) teasing the animals trying to get a reaction out of them. Barely any attention was paid to the many educational panels to teach guests about the conservation efforts and the animals’ natural habitats. Some people are strictly against holding animals in captivity. I personally think that as long as they are well cared for, then having a few in captivity serves the greater good. Many reputable zoos have breeding and research programs integral to the survival of the species. They also provide education and first hand experience for many youngsters who could take the message of ecological responsibility to heart as adults. A classmate of mine argued against this (in this case about the Vancouver Aquarium), saying that first hand experiences can be attained through seeing animals in the wild. While this is certainly true, bringing the animals to the masses with an educational message makes this experience more accessible. Ie, a working family can more easily learn about endangered animals, like lions, through first hand experience via a zoo, rather than going to Africa for a safari. And if the guests learn about the importance of conservation through the zoo, then it would have served a noble purpose. Just sayin’. 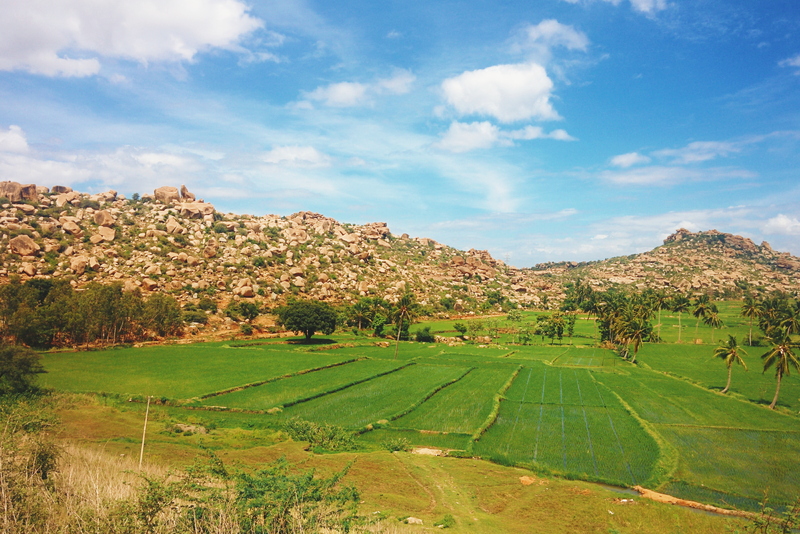 Our next stop is Hampi via an overnight train. 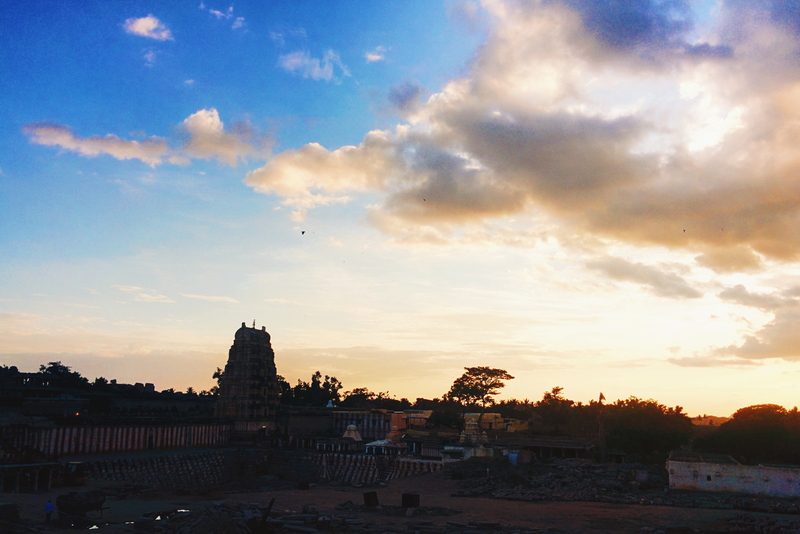 Hampi exceeded expectations for me. Thinking of the landscape, the word biblical comes to mind. Mountains of large boulders, fields of rice paddies, and coconut palms all along the ground give this place a bit of a desert oasis feel. It’s also drier here so nights are very comfortable. So comfortable in fact, that I opted to sleep outdoors on our porch swing. One of the best nights of sleep, waking up to birds and the soft sunrise coming over the mountains. 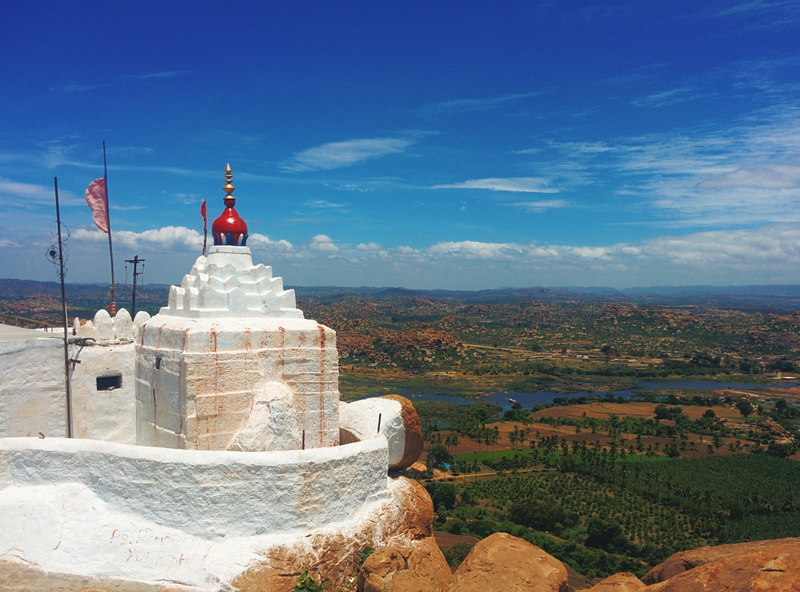 Hanuman temple, 500 steps later. The ruins here are from the Vijayanagara empire, dating to the 14th century. Many of the ruins are well excavated and you need not look far to get great views of the town, and feel like you’re going back in time. Check out more tips at the bottom of the post. Finally, on my 27th birthday, we woke up bright and early at 5:00am to catch a train leaving at 6:30am. Except it was delayed. 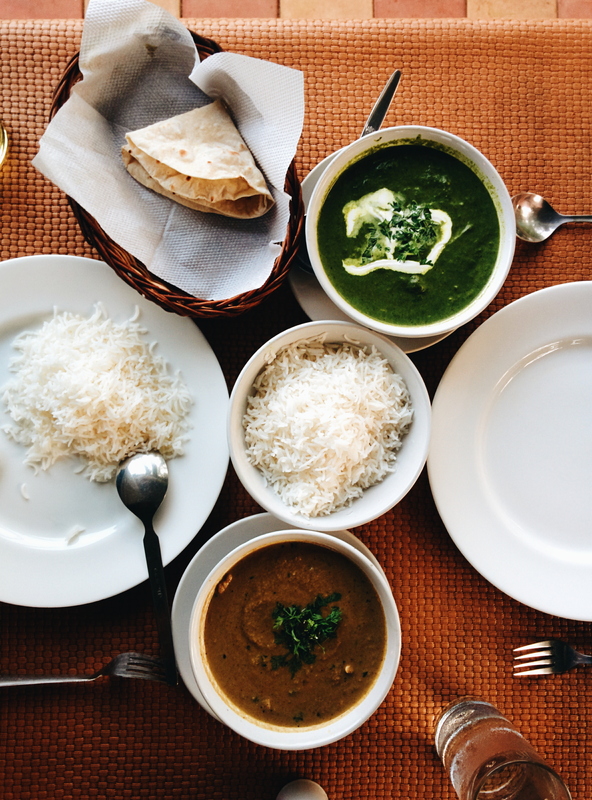 So we spent over 12 hours in transit that day getting to Goa. Goa is an interesting place. According to the hostel owner (who is 1/4 Brazilian), Goa still belonged to Portugal at the time of India’s independence. It wasn’t until the 60’s that it was given back to India. However, the Portuguese government offered citizenship at any time to those living in Goa at the time, and their children. The hostel owner, having grandparents residing in Goa at the time, is therefore eligible for sponsorship to become Portuguese should his parents decide to take advantage of this colonial offer. Interesting! Unfortunately that was the most interesting part of our stay. Goa in low season is really not the place to be. Beaches are no well taken care nor as beautiful as those of SEA. Large crowds of male local tourists can become quite obnoxious, especially towards single foreign females. Note: unless you’re a total hippie, save Goa for on season with all your buddies to party. Cuz seriously, otherwise you’re better off in SEA. Goa is the home of the original full moon parties that have become infamous in Thailand’s Koh Phangan. Hippies in the 60’s and 70’s used to come here to relax and party, and parts of town still retain that hippie vibe. The music certainly does! From Goa, it’s time to heard north to the desert state of Rajasthan, the land of kings! I’m hoping for dry weather as I head to see forts, palaces, and ride some camels. Many private buses run from Kochi to Mysore. Make sure you pay for the AC sleeper or semi-sleeper for greater comfort. Hampi is divided into 2 sides. The main side has all the major ruins. You will stay in the town called Hampi bazaar and many guest houses offer superb views of the nearby temple, especially at sunset. A river crossing takes you to the other side. Many guesthouses are there and they will no doubt approach you. This side is quieter, and you’re allowes to rent scooters. A scooter ride along thebroads here offer amazing views of the mountains. Goa’s capital is Panjim. Most people opt to stay in the northern beaches of Calangute, Baga, or Anjuna beach. We stayed in Anjuna. Know that these are incredibly small village roads and renting a scooter to get between the beaches is recommended. 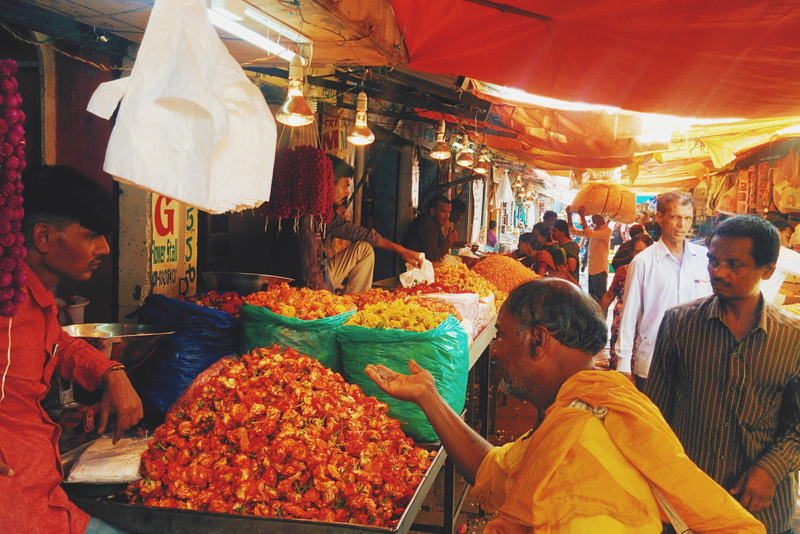 Baga is bumpin, Calangute is the main stretch with tons of bars and the usual stalls full of knickknacks. Many (most) restaurants and bars in Anjuna will shut down for the low season. The airport and main train stations are about 1.5 hours away from the beach area. Expect to pay 1000-1300 rupees.